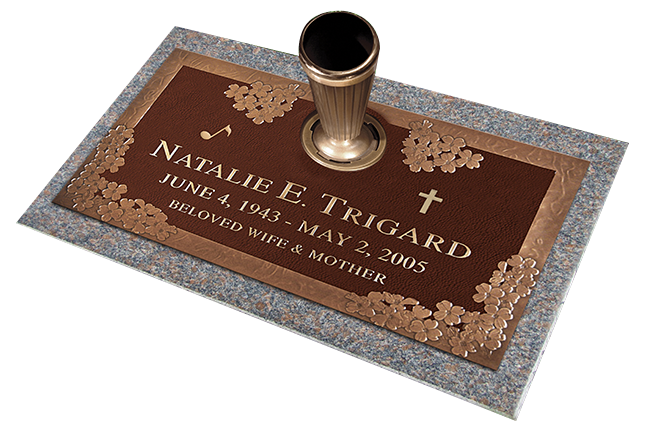 Combine classic looks with modern resilience when you select a Classique memorial. 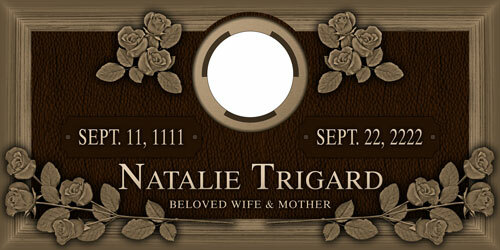 Begin with a background of Old World Brown with pebble texture, oxide finished borders and intricate corner accents. 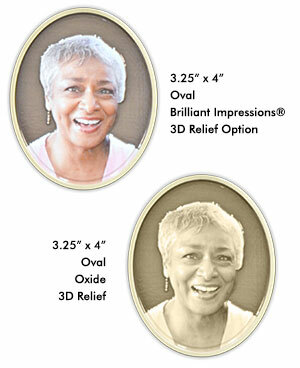 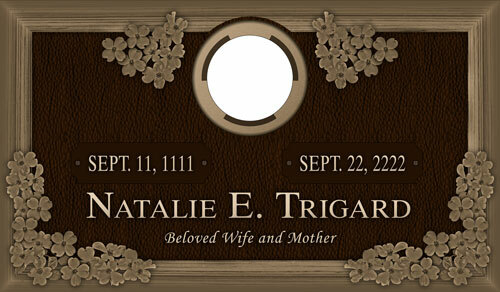 Choose emblems, words of endearment, a vase or even include a photo in a portrait medallion to create a lasting tribute. 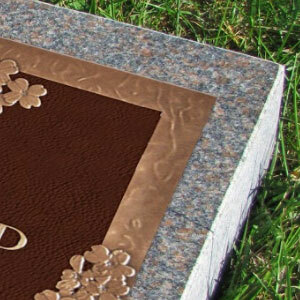 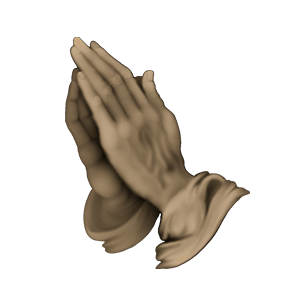 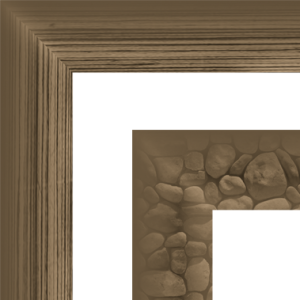 Choose from a variety of timeless background textures to add character to your memorial. 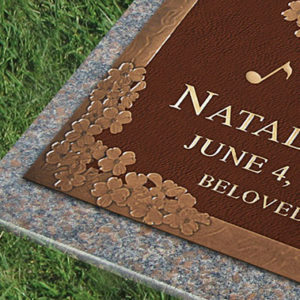 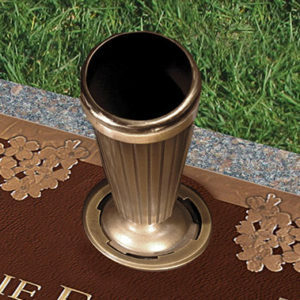 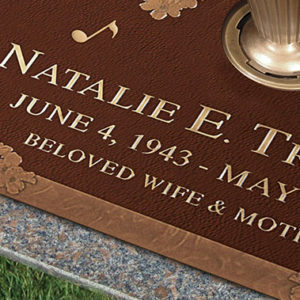 Add some additional character by choosing from several color options that will help make your memorial stand out from the rest! 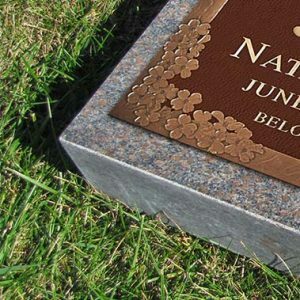 Complement your choice of border by choosing from a variety of accent options, or create a custom accent.